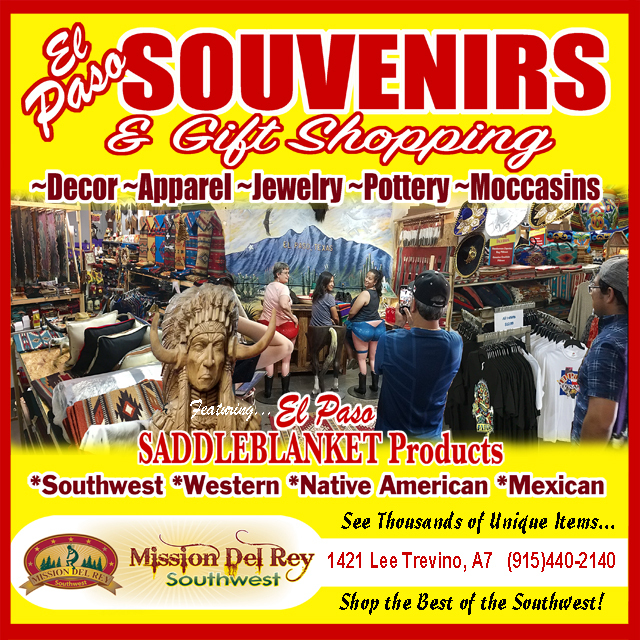 Choose from our southwestern welcome signs or western wall plaques and other rustic metal ranch or cabin style home accents today. Cowboy signs and rustic ranch welcome signs crafted from oxidized metal are perfect accents for western home decorating. Western stars, boots and longhorn steers make great western door signs and for cabin or lodge decor, bears, elk, deer and the wolf make a great welcome. Southwest welcome signs use the popular Native American kokopelli and gecko.